In its pursuit of excellence, Epsylon wishes to be a first-class partner for its clients and suppliers. But at the same time, we aim to be a community and environmentally responsible company. For us, respect is non-negociable, both in our team and with our partners. This also applies to respect of our commitments. An enthusiastic, motivated, passionate team that is always ready to give its best: that’s what we are. For us, professionalism is paramount. We put all our hearts into committing to our clients: their satisfaction is our top priority. Always at the pursuit of excellence, we put our many years of experience to good use and prioritize rigor, efficiency and quality in everything that we do. Our work and the choice of projects we undertake are always guided by the respect of our identity and of our values. 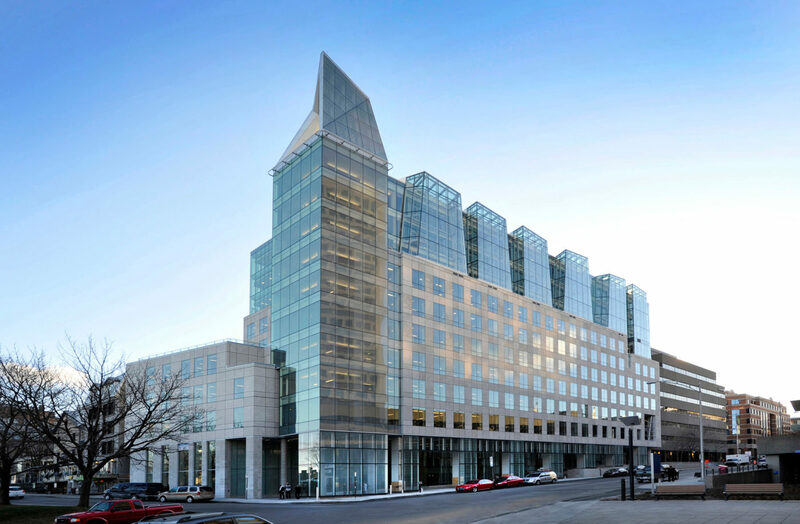 A leader in the design, manufacture and installation of unitized curtain walls, Epsylon commits to be a first-class partner and to offer an unparalleled service to the owner, professional and general contractor. – For the owner: deliver an aesthetic structure that provides the best quality of life possible to occupants. – For the professional: materialize the architect’s vision and erect structures to the full height of their creativity. – For the general contractor: deliver quality work in respect of the time and budget allowed. Epsylon undertakes to develop sustainable concepts that include the approach and study of its products’ global life cycle. Whether in the raw material procurement, development practices, production methods, transportation, on-site implementing practices, or the final disposal of constructed assemblies, Epsylon develops and is constantly looking for environmentally responsible processes. Over a number of years, Epsylon’s assessment of environmental impacts was significantly reduced by scaling down energy costs, use of raw materials, solid waste as well as discharges to air and water. Several of our other projects, ongoing or completed, will soon obtain LEED certification. Epsylon cares about giving back to the community, be it by assisting young talents in architecture, setting up university funds, taking part to numerous charity events, or by donating to causes that matter to us. 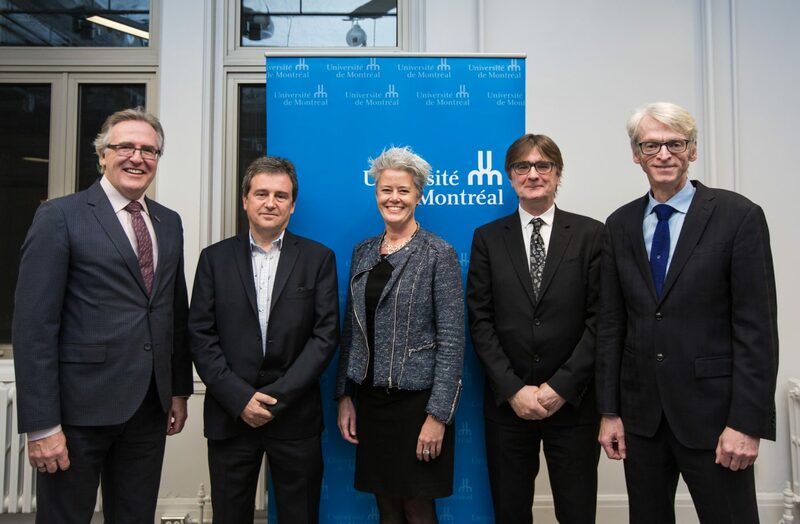 In 2016, Epsylon decided to donate $200,000 to the University Of Montreal School Of Architecture. Such amount, spread over ten years, will create the Epsylon Fund in building envelope, and will be available to all future student generations. This contribution will allow providing continuous state-of-the art training activities that focus on such area of expertise.